A Federal Judge in court at Jackson, TN has sentenced a Martin man stemming from a May 20, 2016 arrest by Martin Police Department. 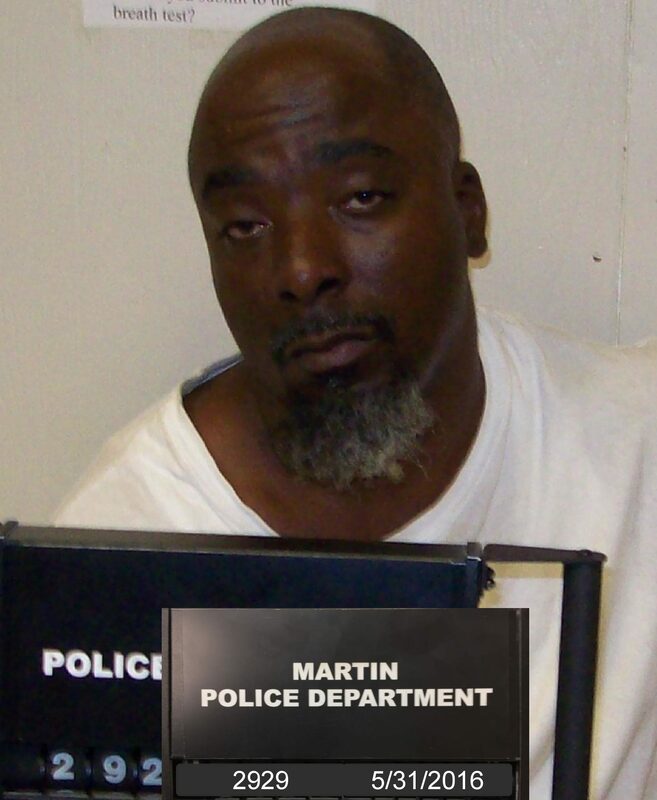 The original arrest of Peter A. Graves, 41 of Martin, took place at 325 N. McCombs St. in Martin. Officers from Martin P.D. performed a consented search of the residence during a domestic violence investigation. Mr. Graves was initially charged schedule II drug violations. Graves was on probation at the time of the arrest. After a hearing, Graves was sentenced to 82 months for tampering of evidence, 12 months consecutive for release violation. After he serves a total of 94 months incarceration, he will be subject to 3 years of supervised probation.